The thing about Christmas is that it’s so fun to think about shopping for gifts, and wrapping up gifts, and opening gifts…until you realize that you’re going to have to find a place to put all of that STUFF. Since we’ve moved into the tiniest apartment you ever did see, I’ve found that stuff is highly overrated. There’s simply always too much of it, and it’s stealing our white space – both in our homes and our hearts. So this year, we’ve changed our tune a bit, and instead of buying more stuff for Christmas, we’re investing in experiences. Memories. Things that our family can do together, or ways we can make our lives easier so that we have more time to actually do those things together! If you’re in the same boat, and looking for a few meaningful Christmas gifts that prioritize experiences over stuff, I’d love to share our very favorite solution to this problem: subscription boxes. Our whole family has fallen in love with these magical boxes full of incredible activities and books and crafts that we can do together! A few are geared toward family activities, and a few simply make our lives a whole lot easier. Subscription boxes are a FABULOUS Christmas gift – whether you’re thinking of getting them for your own family, or passing this list on to grandma and grandma. Here are our top 6 favorite boxes (we have tried each of these out ourselves!) – 3 for the kids, and 3 for mom and dad. Bookroo is a book subscription service geared toward young kids. Every month, you receive two brand new books – either beautiful picture books or classic board books (you choose!). Each one is carefully selected, with gorgeous illustrations and engaging stories that your whole family will love. My oldest is reading chapter books now, but she still squeals every time our Bookroo box arrives, and she and her brother will sit down together and pour over the new books for hours. The best part? Each book comes gift-wrapped, so your kids get to “open presents” with every box. If you’re trying to cultivate a love of reading in your kids, this box is a must-have. We have LOVED every single book we’ve received (and many we had never heard of before!). 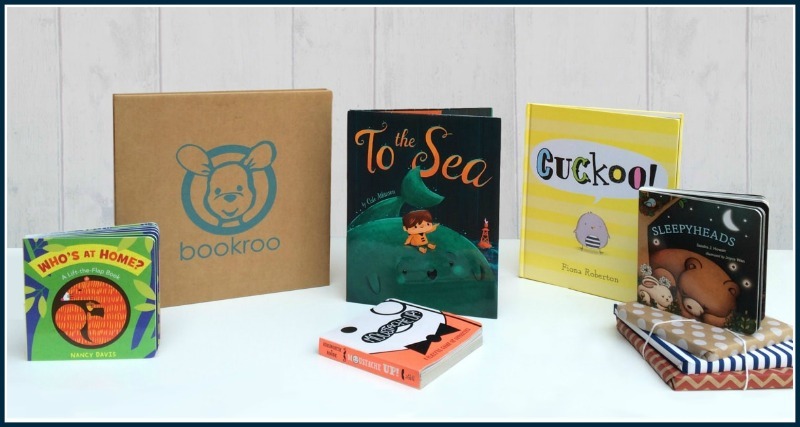 *SPECIAL DISCOUNT JUST FOR YOU —> Click here to get 15% off your first Bookroo box! Raddish Kids is basically a cooking lesson for your kids, delivered each month with recipes & a kid-size kitchen tool. With your first box, you can get a recipe binder and an apron, which of course we did, and Emily is obsessed. Every month, the recipes are themed, and each one is self-contained on it’s own card, which you can store in the recipe binder. If you’re looking to teach your kids how to cook, and encourage their help in the kitchen, Raddish Kids is fabulous. It really makes cooking fun, and you can even get lesson plans to go with each box, if you homeschool! *SPECIAL DISCOUNT JUST FOR YOU —> Click here & use the code b4m95w at checkout to get $10 off! The Kiwi Crate line has long been a favorite in our house. These boxes are geared toward encouraging STEAM skills – Science, Technology, Engineering, Arts, and Mathematics. Each box includes 4-5 activities all around a certain theme (last month Nathan’s box was all about farms, and Emily’s box was all about secret agents), along with a magazine for them to read (also full of activities), parent instructions, and everything you need to complete the activities. This is probably my favorite part – the fact that they include everything you need. If you need a glue stick, it’s in there. If you need 4 pipe cleaners, they come in the box. I absolutely love that all the supplies are included, so we can just open the box and start having fun, without having to get down all of our own supplies. 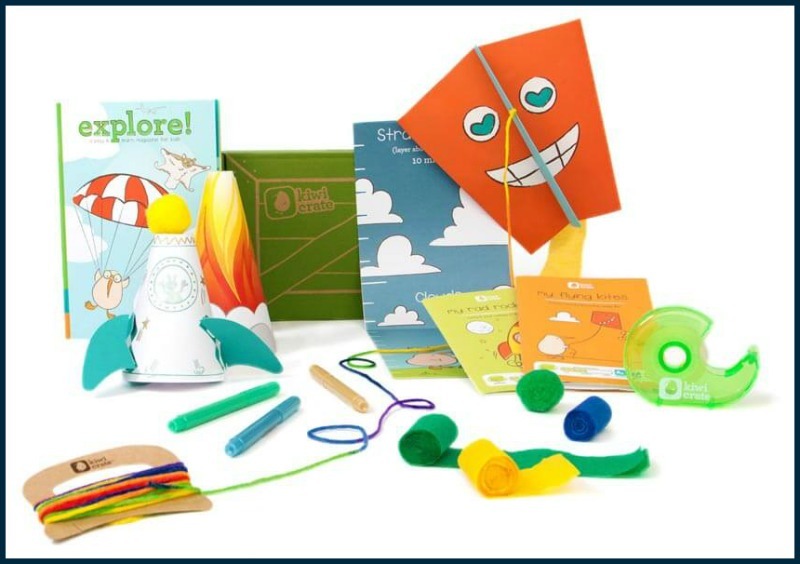 Kiwi Crate offers 4 different boxes, each geared toward a specific age level. Nathan receives the Koala Crate (ages 3-4) while Emily receives the Kiwi Crate (ages 5-8). They also offer the Doodle Crate (art & design for ages 9-16), and the Tinker Crate (science & engineering for ages 9-16). If your kids enjoy hands-on activities, and YOU enjoy never having to get out the supplies or clean up a mess, KiwiCrate is most definitely for you! *SPECIAL DISCOUNT JUST FOR YOU —> Click here to get $10 off your first Kiwi Crate! 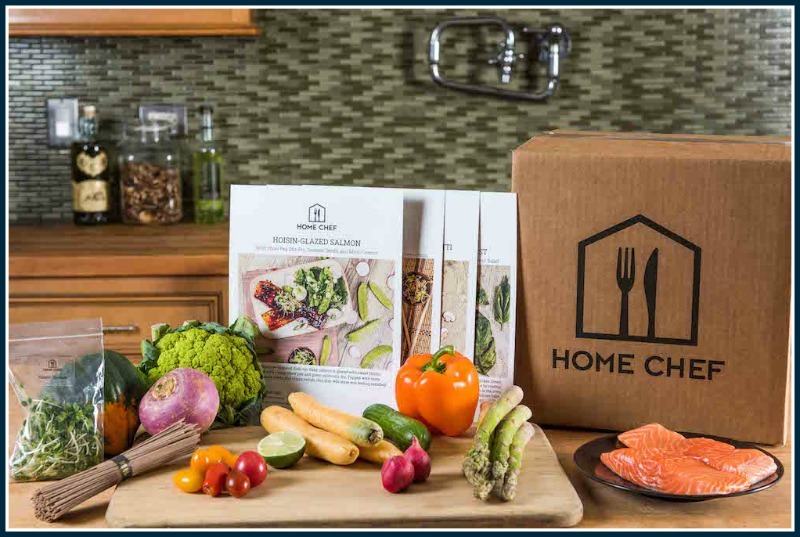 Home Chef is a subscription box that delivers everything you need to cook a healthy meal (or two, or three – your choice!) from home each week. You select the meals you want to cook, and they send you all of the ingredients. It’s an incredible alternative to eating out throughout the week – with Home Chef, you get all the groceries delivered right to your door, already portioned out for you. I have tried all (and I mean ALL) of the meal delivery boxes out there, and Home Chef is my favorite by far!! They offer a wide variety of meals that you get to select on your own (no one is telling you which meals make it into you home each week), and my family has loved every single one of them. They are simple to cook, the ingredients are always fresh, and everything is delicious. We’ve found that the sweet spot is just one meal from Home Chef per week. We’ll cook it together (usually in 30 minutes or less), and it gives us the excitement of a new-to-us meal, without the calories or cost of taking all 4 of us out to dinner. We love it! *SPECIAL DISCOUNT JUST FOR YOU —> Click here to get $30 off your first Home Chef box! 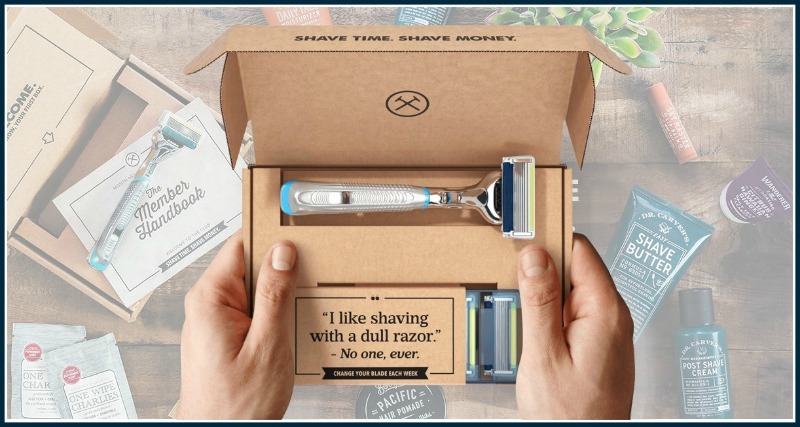 Dollar Shave Club is a subscription box that includes razors for your man every single month. Except I submit that these are not just for men – Jon and I BOTH share this box each month, as the razors are better quality than anything I’ve gotten at the store. (We each have our own razor, don’t worry!) Plus, each month’s box comes with more than enough blades to last for both of us! What we love about Dollar Shave Club is that it’s super easy to pause (if we have enough blades to last us for a while), and their supplemental line of shower products are all top notch. From shaving cream to body wash, we really love everything that’s come from them. Plus? It’s super cheap. We won’t be canceling this box – maybe ever. *SPECIAL DISCOUNT JUST FOR YOU —> Click here to get your first box from Dollar Shave Club for ONLY $1! The Intentional Moms Toolkit is a digital subscription box for moms (sorry, guys!) that’s designed to make your mom-life a million times easier, every single month. You’re provided with monthly meal plans, a Bible study, family connection ideas, self-care strategies, a home care checklist, and more – all organized under one central theme each month. These resources are all new every month, and come with a live workshop teaching on that month’s topic, plus access to an private community of women to encourage and inspire you along the way. 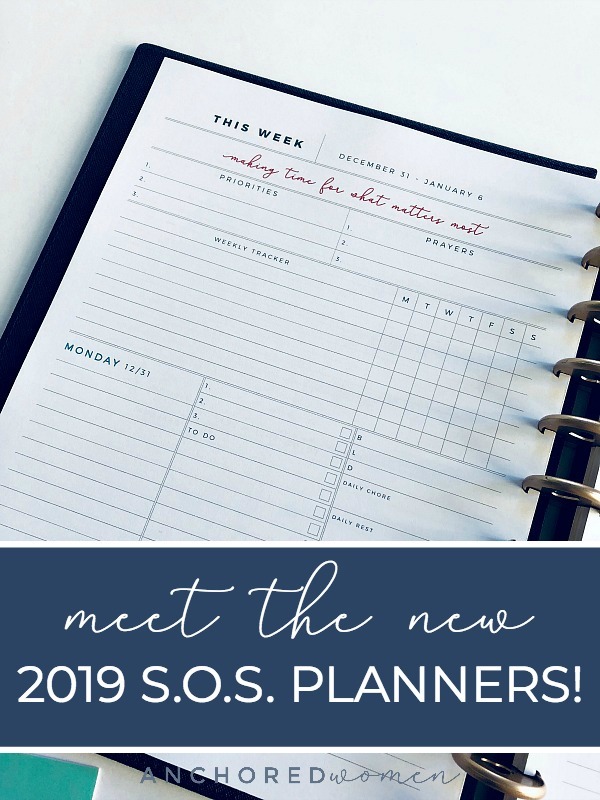 You might think of the Toolkit as your planner’s best friend – all the plans you need to streamline and simplify your life every single month. 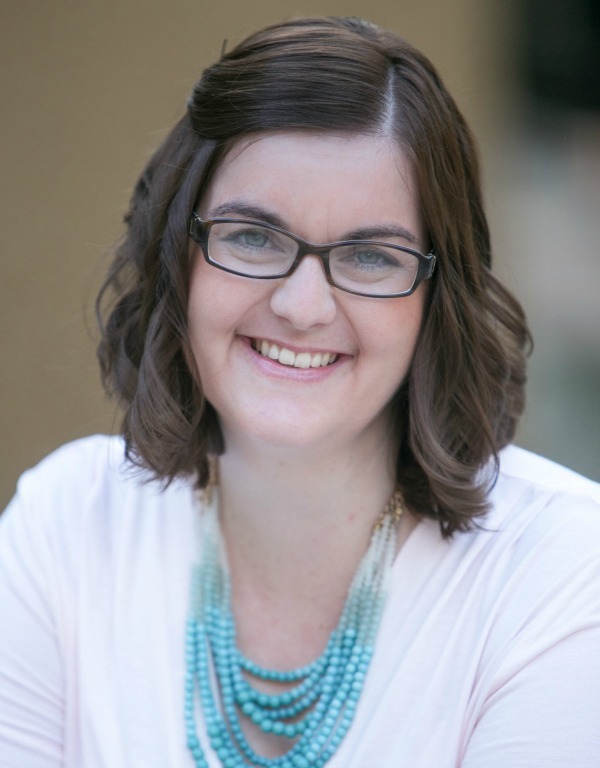 It’s the help every mom deserves, so that instead of trying desperately to keep up with her to-do list, she can actually spend her time doing the things she loves, with the people she loves. Sounds like a game-changer, right? IT IS. Get this for yourself this year, or for your favorite mom. You (and she!) will not regret it.  *SPECIAL DISCOUNT JUST FOR YOU —> Click here & use the code TREATYOURSELF at checkout to get 15% off either subscription, forever! Like I said, friends, our family has tried and tested every single one of these boxes, and many more. THESE are our favorites, the ones we will keep renewing every year, because we just love them so much! They are useful, encouraging our family to grow in intentionality, to make memories, and to keep stepping away from our screens. We’re so grateful each of these companies has extended a special discount to out Intentional Moms Community! Be sure to take advantage of those awesome prices before Christmas! Spread the word! Share this post with a friend by pinning it or sharing it on Facebook! Get your free 2018 Holiday Planner! Everything you need to keep the peace and joy in your holidays this year! 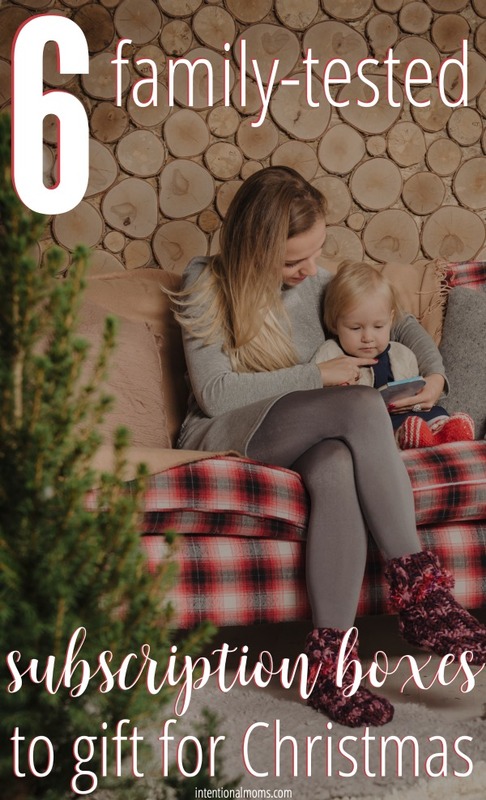 You'll get an entire workbook of printable planning sheets to simplify your holiday season!